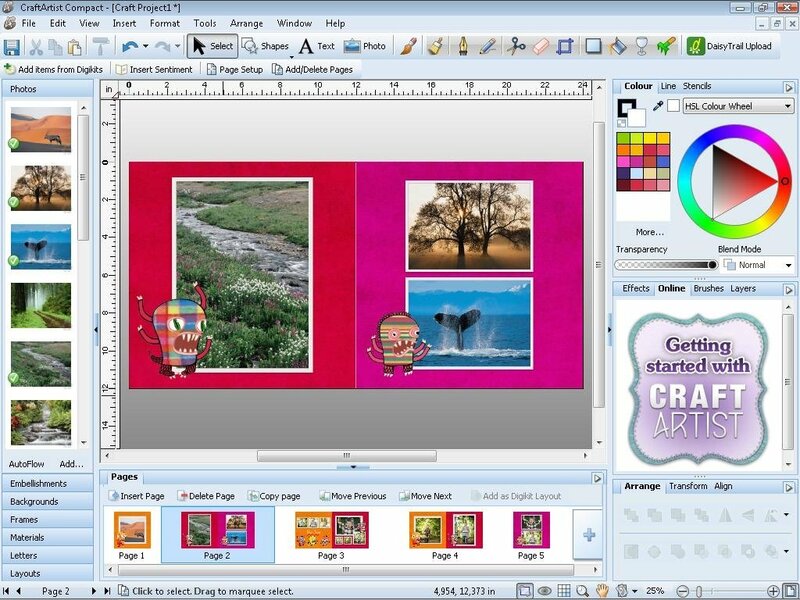 Scrapbooks and photo albums created by hand are very nice and improve the visualization of any photo collection. 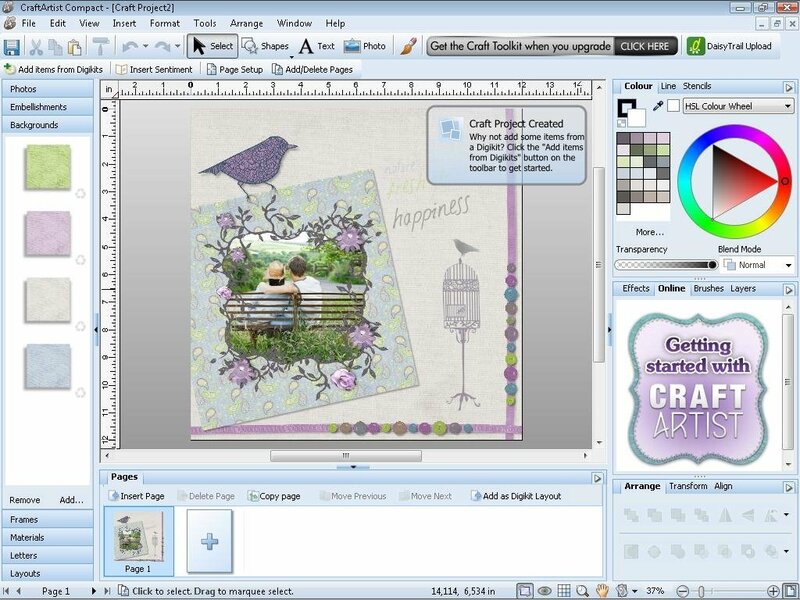 And one of the best free tools for this purpose is CraftArtist. 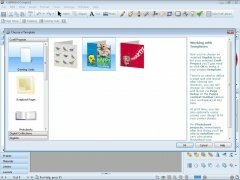 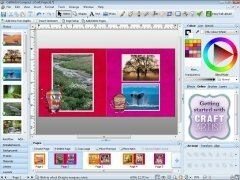 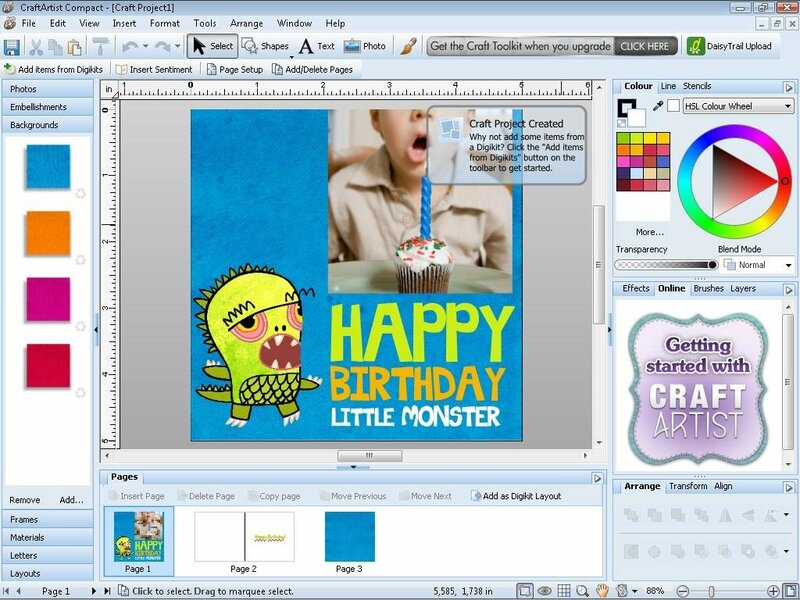 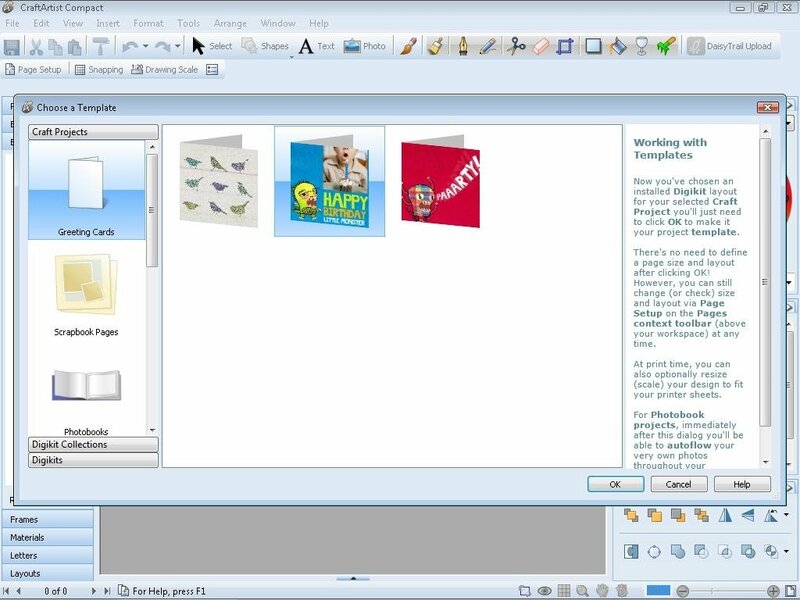 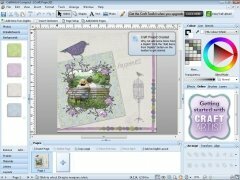 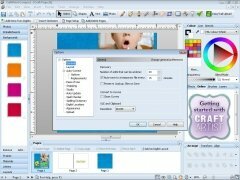 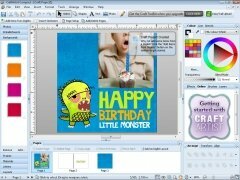 The idea behind CraftArtist is to offer the user will all the tools that would be available in an art and crafts store, providing drawing templates, stencils, pencils and brushes with a simple mouse movement. 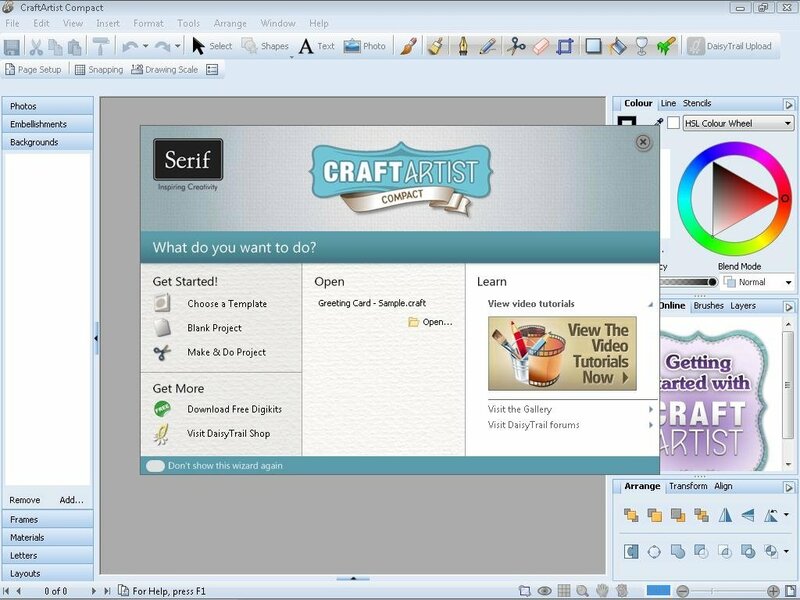 The interface of CraftArtist is very intuitive, which makes it very easy to use, and any user with a minimum knowledge of drawing applications will be able to start to make the most of it in very little time, and the rest of users will also learn to use the application quickly. 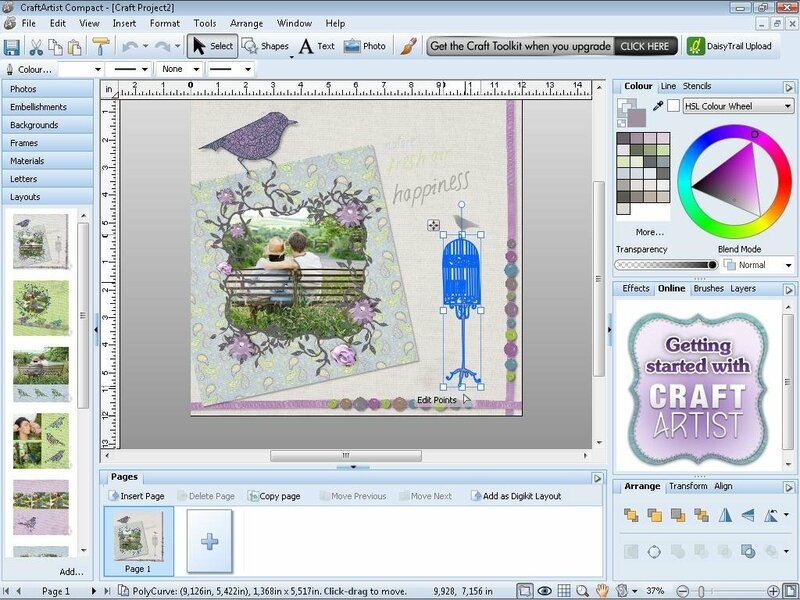 Download CraftArtist for free to be able to create your own scrapbooks. 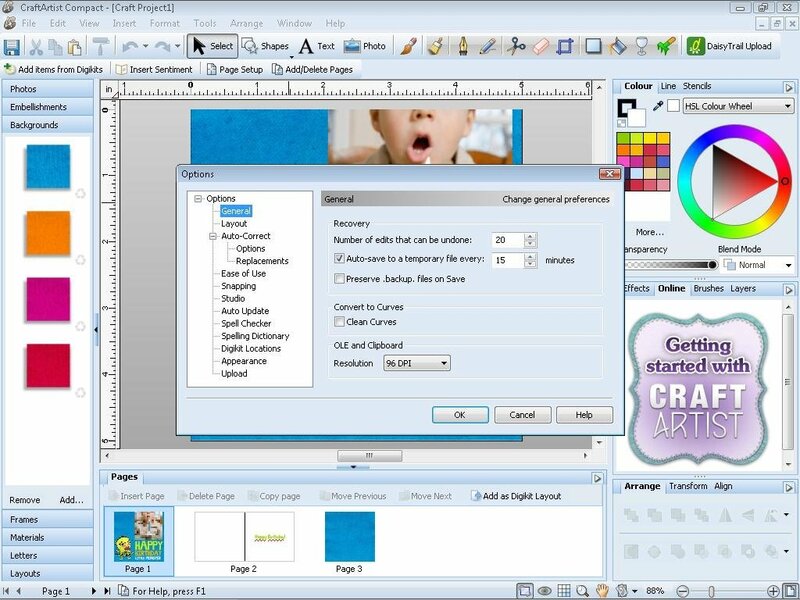 It is necessary to complete a free registry to download the application.